Located off I-64 east of lexington kentucky at Exit 133. Whether it's a Houseboat, Pontoon, Pedal Boat, or Jon boat, this marina has it all. Gas and even a restaurant on beautiful Cave Run Lake. 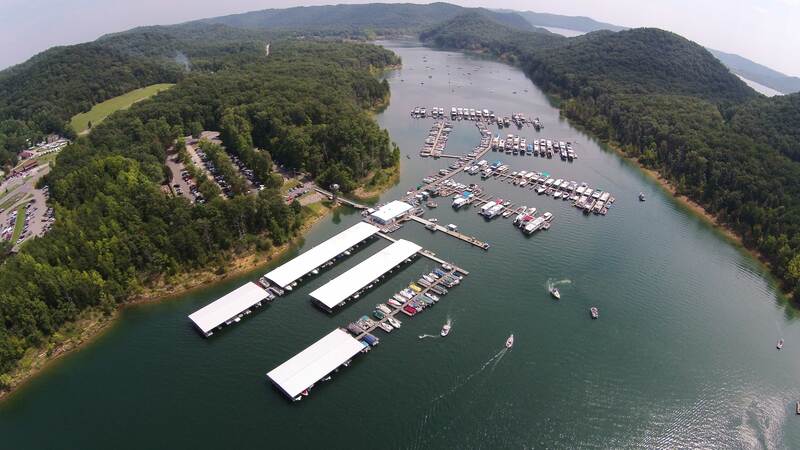 Cave Run Marina is accepting pictures from previous renters of pictures taken on our rental boats, or of Cave Run Lake. Pictures can be e-mailed to us at dave@caverunmarinas.com or mailed to us at PO Box 174, Morehead, KY 40351. Photos submitted should be duplicates as we cannot guarantee the photos will be returned to customer.